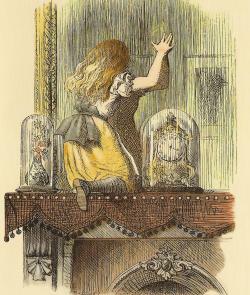 My pen-name does NOT come from Lewis Carroll as one might imagine, but from a series of questions a friend once asked me. Google the box/personality test to find out more. The first question asks you to picture a box in the desert and describe it. This represents your personality or how you see yourself. I described a larger than life box, comprised of mirrors. The mirrors reflected anything shown in front of them, but never what was behind them, on the inside of the box. This is my attempt to show you the inside of my box.